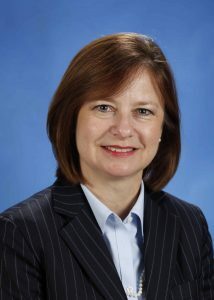 Saint Francis Medical Center is always thinking of how better to accommodate its patients, their families and visitors. The “Right Way” program involves numbering our points of entrance, revamping internal signage and reinforcing assistance from our staff to our visitors. 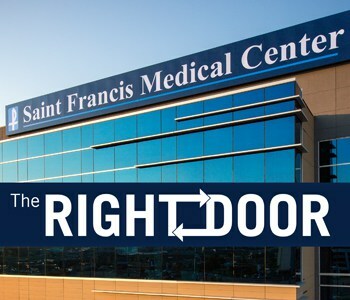 “As the Medical Center has rapidly expanded, we have evolved into the ‘Right Way’ to make it as easy as possible to know where to park to access hospital and physician services,” said Felecia Blanton, director of marketing at Saint Francis. When making an appointment or asking directions, please use an entrance number for reference. This will get you in and out of the Medical Center with ease. Our volunteers and staff stand ready to provide maps and direction to your desired location. Campus maps are found in the Medical Center or on sfmc.net/dev-2015 to help you find your destination.